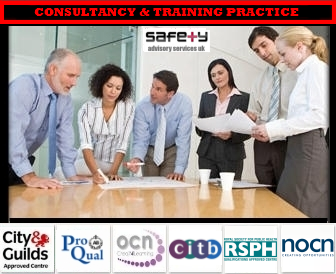 Safety Advisory Services UK is a privately run health and safety consultancy practice/training provider offering services nationwide. We have a number of accreditations from different Awarding Organisations offering a range of qualifications and courses. To see the full list of services we provide please click here. If you would prefer to speak to us direct about the services we have to offer then please give us a call on 07580 255508 or alternatively email us on services@sas-ltd.co.uk. © Safety Advisory Services UK.